Ahhh batteries… those marvellous little inventions that keep our clocks, smoke alarms and Barbie’s remote-control car all running. When it comes to batteries, the best thing you can do is to purchase rechargeable batteries – this means you can have up to, on average, 1000 uses before they need to be disposed of. There are a lot of misconceptions regarding what we should actually do with our batteries when they are no longer useful, and the worst one is throwing them straight into the bin. This means the batteries will end up being put into landfill, and with most batteries containing harmful chemicals such as mercury and lead, putting them into landfill will mean they contaminate our environment. Currently there are around 8000 tonnes of batteries that are ending up in landfills every year! The best thing to do with your batteries is to recycle them. There are quite a few recycling programs around, however the most easily accessible for most is the battery recycling offered by Aldi supermarkets. They accept any brand of AA, AAA, C, D and 9V batteries (both rechargeable and non-rechargeable). If you’re looking to recycle any other sized batteries you can simply visit Planet Ark battery recycling page here and put in your postcode to see what is closest to you. Super simple! 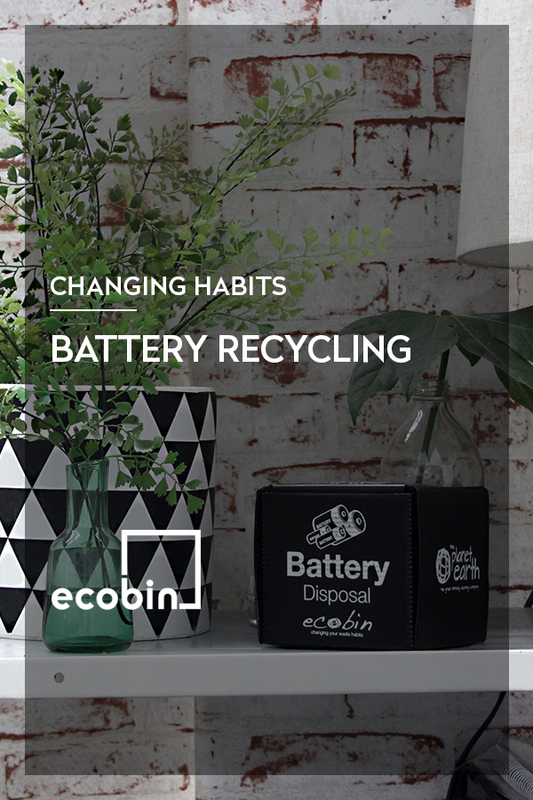 Ecobin is committed to making it easy for everyone to recycle, which is why we created the Desktop Mini Battery Bin. 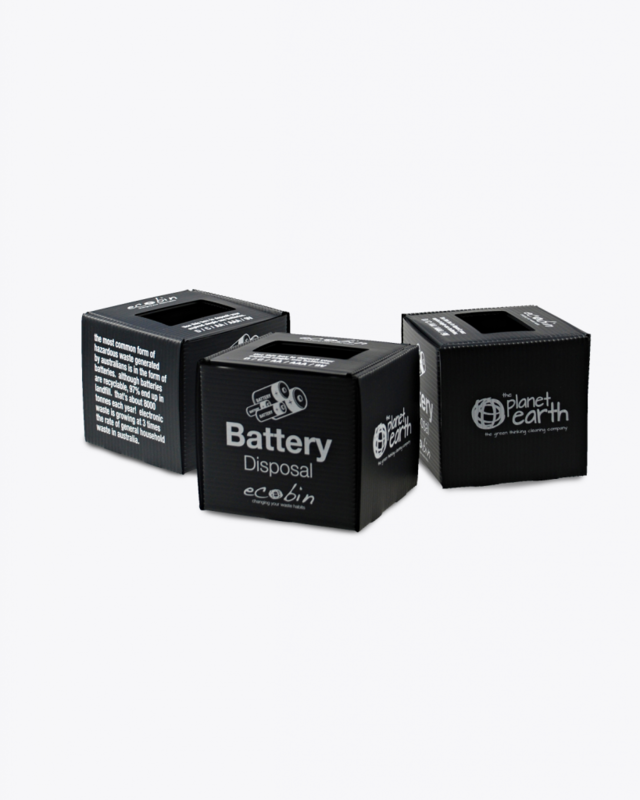 This cute little bin sits on your desk, or with your recycling bins at home and serves as a handy place to put your batteries when they are ready to be recycled. Then once your mini bin is full you can head down to your local Aldi supermarket to drop off the batteries in the recycling boxes there. Voila! Crisis averted, landfill avoided, batteries recycled – win – win – win!